This other version of Jersey Barrier comes from PA. This is a good option if you are on the East Coast or around PA as shipping can be a killer if you are too far away from the warehouse. We have them in 100lbs, 130lbs and 170lbs. Check them out here. Some water is still going to be in the barrier (as they water test them) and it usually adds 3lbs. So if a barrier is 100lbs use 103lbs when calculating the weight of your shipment. Also this supplier doesn’t ship on pallets, so no need to calculate the weight of the pallet. We don’t have a lot of info on this particular barrier because we haven’t sold a lot of them yet, but we do have shipping rates for East Coast shipments. I will be sure to update this post as new quotes come in. no data yet on this one. Will update. Need help calculating your shipping still? Or need an exact quote? Give me a call (413) 281-6393. 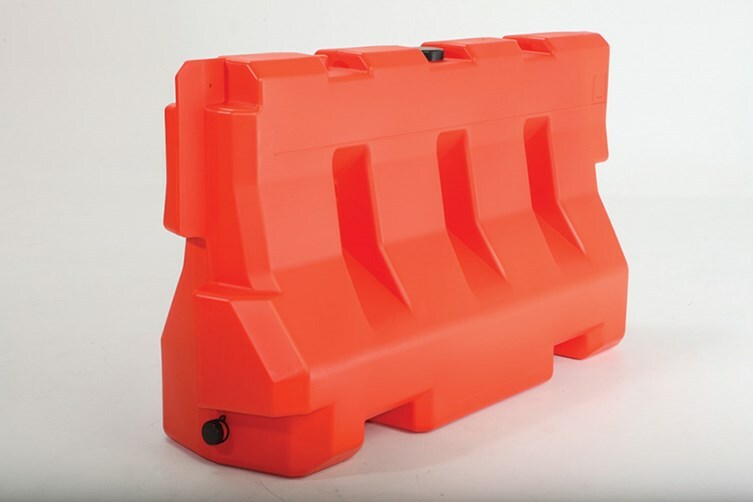 This post is dedicated to estimating shipping costs on barriers which include jersey barriers, water fill able barricades and airport barricades as they all ship in the same class (class 250 – different classes have different costs). In other posts I focused on cost per unit when determining average cost to ship to a particular region. Because unit weights vary across barrier products (19lb airport barricade versus 130lb jersey barrier) I think it will make more sense to calculate cost based on price per pound. I will also separate it out based on where they are shipping from. This first post will be about barriers I have that ship out of Utah. So first off here are the products I have that ship out of Utah: LCD Jersey Barrier, 10 x 96 Airport Barricade and the 24 x 96 Airport Barricade. Below are the averages I have found going back to the beginning of 2012. As you can see the prices can vary a lot and this seems to be due to volume. You are going to get a much better rate per pound shipping 13,000 lbs versus 200 lbs. If you need any help finding out how many pounds your shipment is or understanding this mini guide give Brandon a call at (413) 281-6393. When it comes to Jersey Barriers, it is important to know a few basic things. First off, know that most of them are 42″ tall, 24″ wide and 72″ wide. 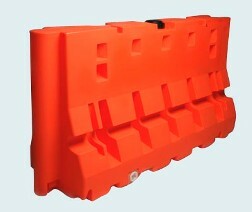 They can be called traffic barriers, road barricades, construction barriers and more. There are water fill-able jersey barriers and there are concrete barriers. 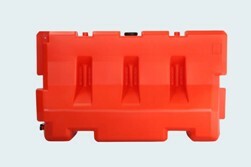 We are going to be talking about the water fill-able barriers. They can be filled with sand or water typically. Also know that some have kits to make them safe on highways (an iron bar goes horizontally across the barrier) and another option is having a reflective strip. 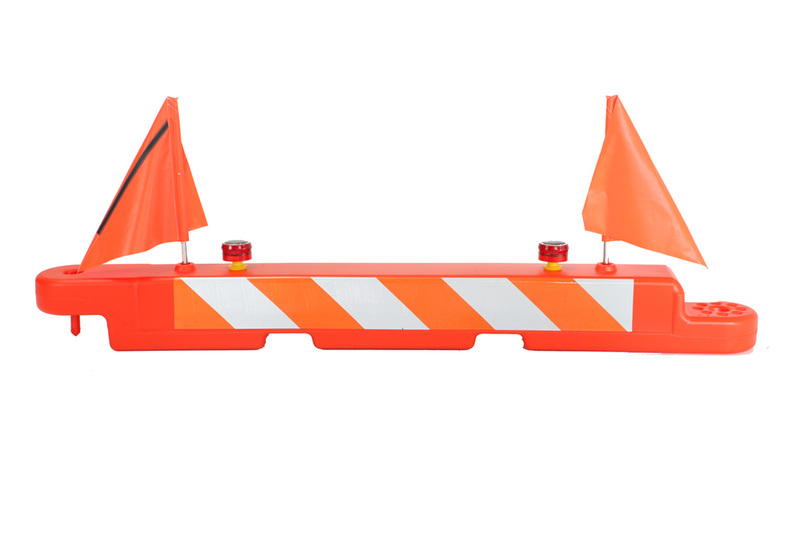 The stripes are orange/white typically, making the barriers easier to see. 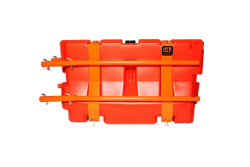 These lighter models are used in instances where a customer would want to save on shipping costs, and/or the customer wants to be able to drain the barrier and transport it to a new location with ease. If you have other questions about barriers drop me an email and I will do my best to answer!